All services are available Monday through Friday, 9 AM to 5 PM, and as needed beyond regular business hours in response to crisis situations and for some group activities. 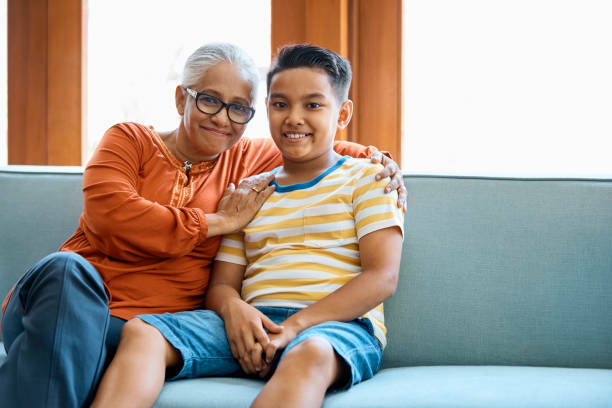 The New York City Family Permanency Center serves as a clearinghouse for information on services for adoptive families and kinship caregivers, helps families identify the services that will benefit them, makes the necessary referrals and ensures follow up. To increase the number of New York City’s clinicians with knowledge and understanding of foster care, adoption and kinship care-giving issues, the Center is also available to provide consultation to mental health professionals in the community. Kinship care-giving and adoptive families benefit from support services from professionals who recognize the uniqueness of their circumstances. To help families address their needs and prevent family dissolution, the New York City Family Permanency Center provides information on available services in their communities, helps families identify the services that will benefit them the most, makes the necessary referrals and ensures follow-up. The Warm Line provides counseling to families via the telephone. During a family crisis, distressed parents and children can call for counseling and emotional support. Crisis intervention is available for adoptive and kinship care-giving families. Experienced professional social workers engage with the family to provide immediate support, help defuse stressful situations, and develop longer range problem-solving techniques. Crisis intervention is available through in-home family and individual counseling, as well as at the COAC office and via the Warm Line. 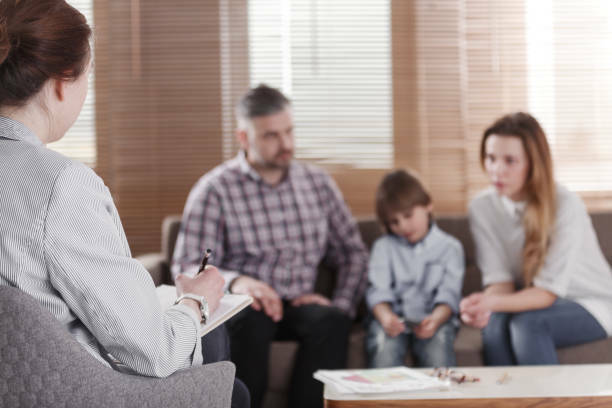 In addition, families interested in ongoing therapeutic counseling are referred to appropriate community agencies and clinicians from the Permanency Center’s network of collaborating service providers. Parent Support Groups are the cornerstone of the Family Permanency Center’s services. These groups help adoptive and kinship care-giving parents cope with the unique developmental and psychological issues that they and their children face. The groups provide peer support, in a safe and confidential setting, that enables families to learn from one another’s strengths, values and resources. On-site babysitting is available during Parent Support Groups, and whenever possible children are constructively engaged in art and interactive activities utilizing a variety of media. Youth Support Groups allow young people to interact and openly discuss common issues with others who are adopted, or being raised by kin other than their birth parents, in a safe and confidential setting. The support groups provide a venue for peer support as well as a channel of communication. The Youth Services Coordinator helps group participants understand the feelings that their families, and even they themselves, may have difficulty acknowledging. A variety of media, such as topical movies, is utilized to stimulate discussion. The youth support groups also periodically offer recreational and cultural enrichment activities and outings. Topics offered include: Internet Safety: What the World Shouldn't Know About You; Conflict Resolution: How to Deal with Anger and Stress; College and Career Exploration: Preparing for the Future; Self-Esteem & Body Image: I'm Amazing Just the Way I Am! Parent-and-Youth Support Groups provide a safe forum for resolving conflicts that may have escalated at home, allowing parents and youth to communicate their feelings in a safe and non-judgmental environment. The groups help enhance participants’ communication skills and allow them to discuss sensitive issues effectively. Parent-and-Youth Support Groups feature flexible sessions with an emphasis on therapeutic sharing of experiences and concerns.